When we first got engaged, deciding on engagement photos definitely wasn’t something we originally wanted to do. We were photographers, already had some professional photos together and didn’t feel like we “needed” them. How ironic, right?! After a lot of thought, we decided to have some pre-wedding/engagement photos made while on vacation out of the country. 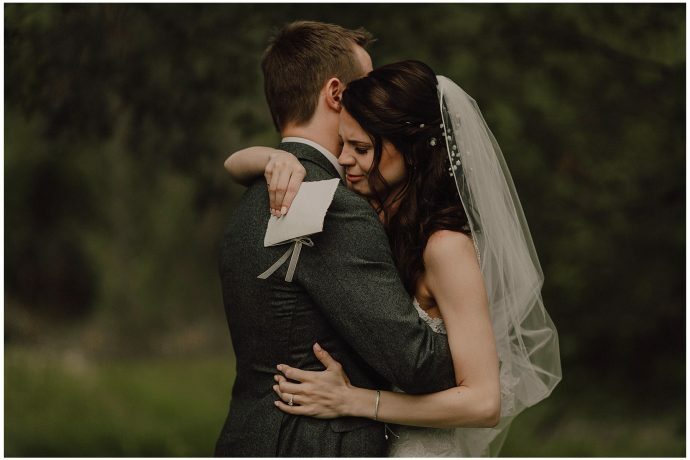 We decided to create an experience out of it, writing letters/pre-vows to each other, dressing in a way that made us feel our best and even listening to the music that brought us together during that time. Tears tears tears! 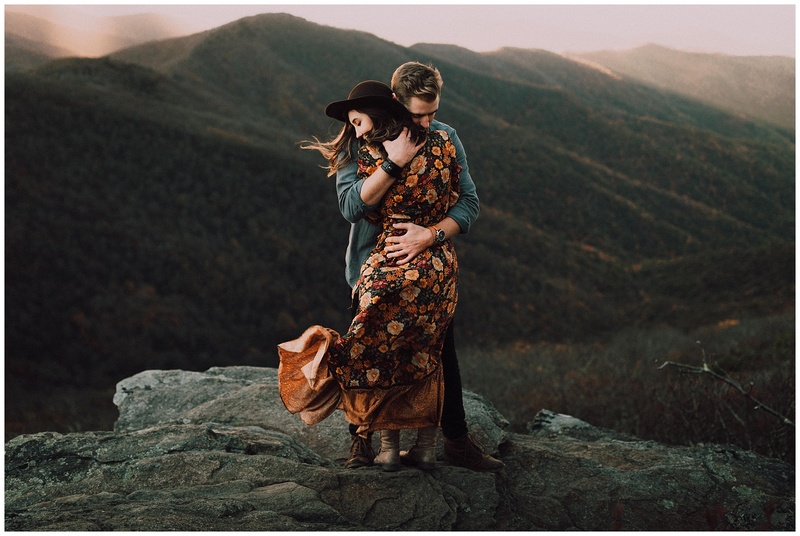 Being on the other side of that experience made us realize how important the experience of an engagement session truly is and because of that, we wrote an article for all of you engaged folks who may be on the fence! 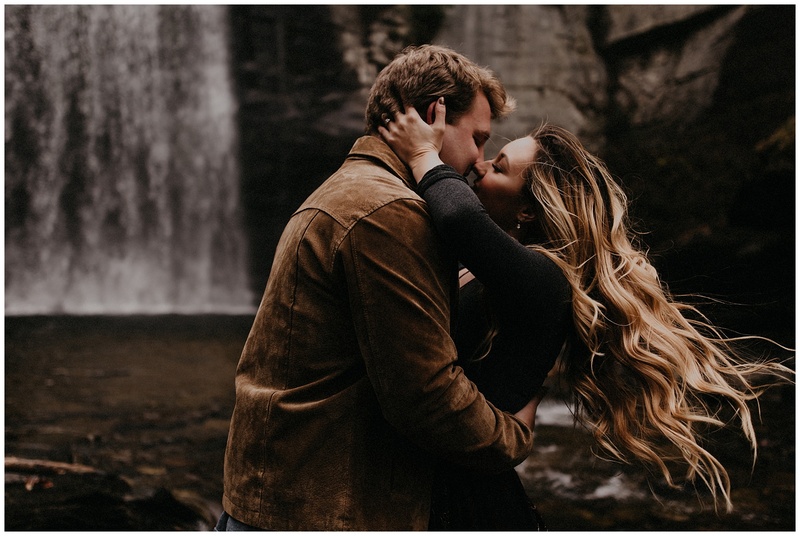 Here are four Reasons you should book an engagement session! TO DOCUMENT AN EXCITING SEASON IN YOUR LIFE! One of the biggest reasons we recommend doing an engagement session is because it’s simply a time to stop and reflect on a really exciting season of life. 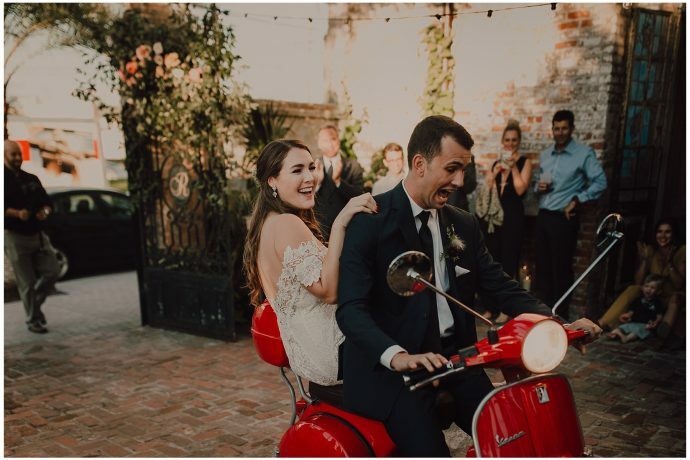 The months leading up to your wedding are incredibly exciting and serves as a time when you’ll have all of your closet friends and family present. 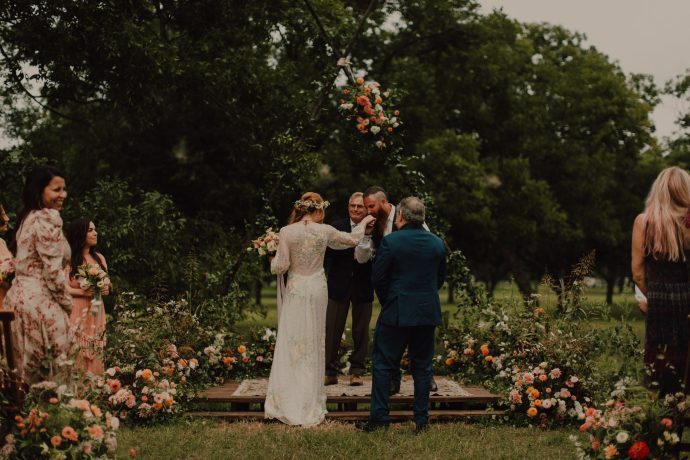 Taking that time to “stop and smell the roses” together and take in the fact that you’re about to embark on a really exciting journey together is truly priceless. 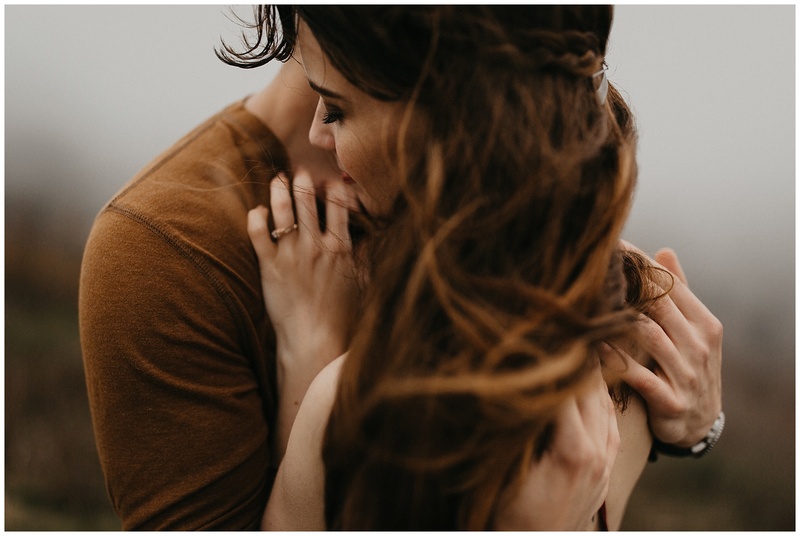 An engagement session is such a wonderful way to do just that. IT GETS RID OF FEAR…FOR ALL OF US. Having your photo taken can be an extremely intimidating process if you’ve never been in front of the camera. As with most people, we always have a great fear of the unknown and usually avoid situations that could end up in “embarrassment.” “What if we look silly or cheesy?” “What if we don’t know how to pose and our photographer laughs at us?” Well, let us be the first to tell you, photographers are just as nervous as you are. In fact, it’s through admitting that where we can break the ice and dive into a session full of real moments. We’re going to guide, direct and facilitate a judgement free zone where you can truly be yourselves. You won’t need to learn how to pose nor worry about looking cheesy. When your wedding day comes around, you’ll be pros! YOU’LL GET TO KNOW YOUR PHOTOGRAPHERS AND MOST IMPORTANTLY, THEY’LL GET TO KNOW YOU. Over the last few years, we’ve shared so many incredible adventures with couples during their engagement sessions. Since our sessions consist of built in time before and sometimes after the shoot, we’ve shared so many real and raw conversations with couples. The truth is, this season in your life in the culmination of everything you’ve gone through to get to this point. That includes so many amazing times you’ve shared as well as struggles you’ve endured together and as individuals. Most photographers aren’t trying to get your entire life story out of you, but engagement sessions are always a great time for us to get know you both on a deeper level. After all, we are the ones capturing some of your most important and exciting moments in life! Have you been running around for months, trying to plan all the tiny details of your wedding? Are you constantly thinking about planning the “perfect” day? Maybe the workload of planning a wedding is really just weighing down on the both of you. Maybe the entire “why” behind the wedding gets lost in the noise that the wedding industry can easily create. 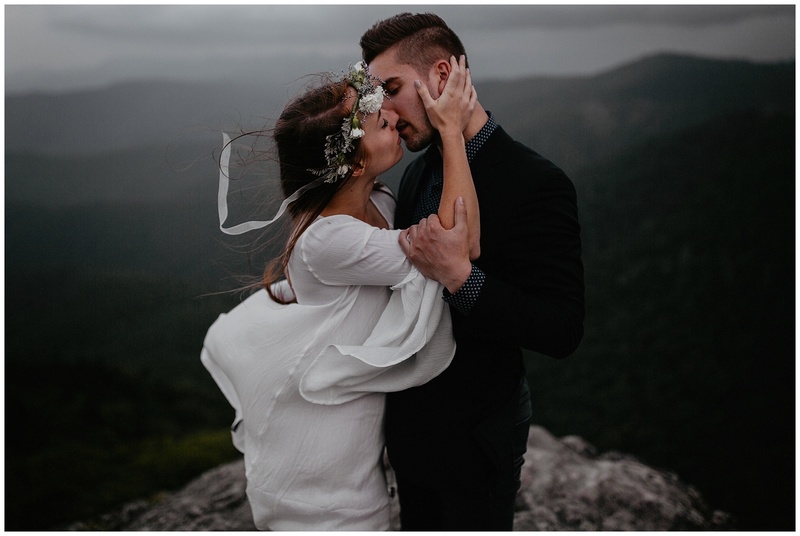 Maybe hopping in the car with your photographer, driving to a beautiful location and simply letting all of the worldly distractions go is the answer. When we stop the constant mind chatter of all of these things we “have to do” and simply focus on the person in front of us, we believe that’s where the magic happens. 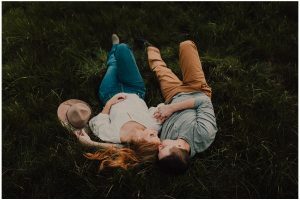 Engagement sessions are a time to relax, fall into each other and just be present with every thing you feel in those moments. If you can allow yourself to do that, you’ll get photos that reflect the best parts of both of you.